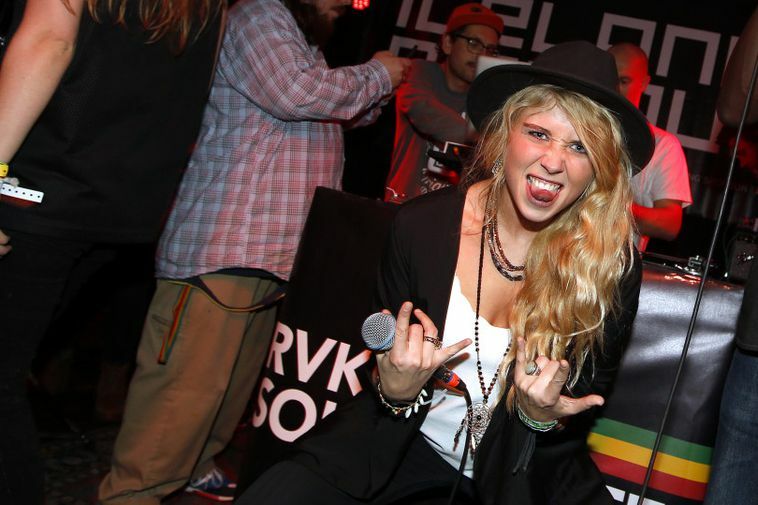 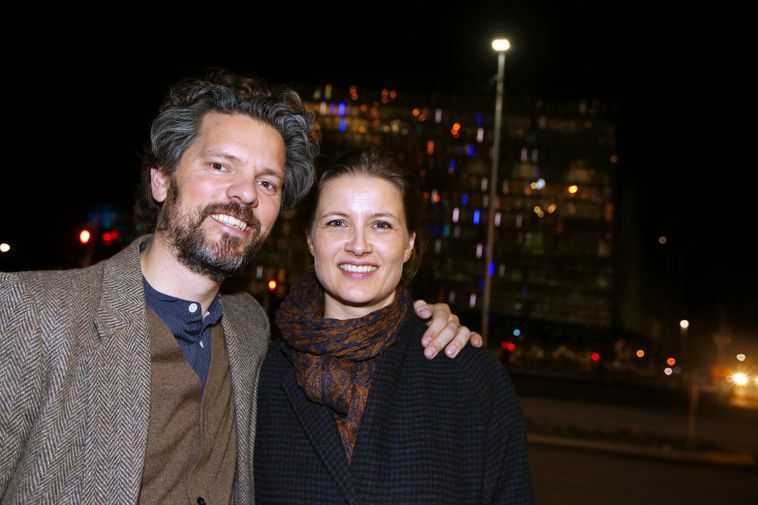 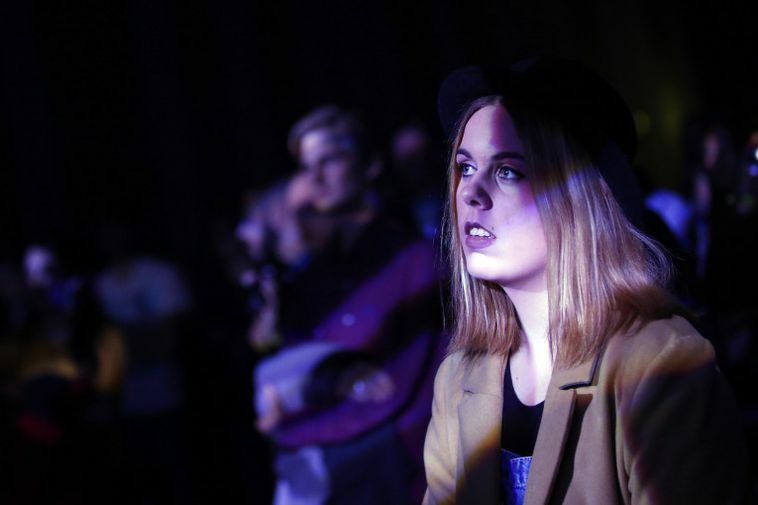 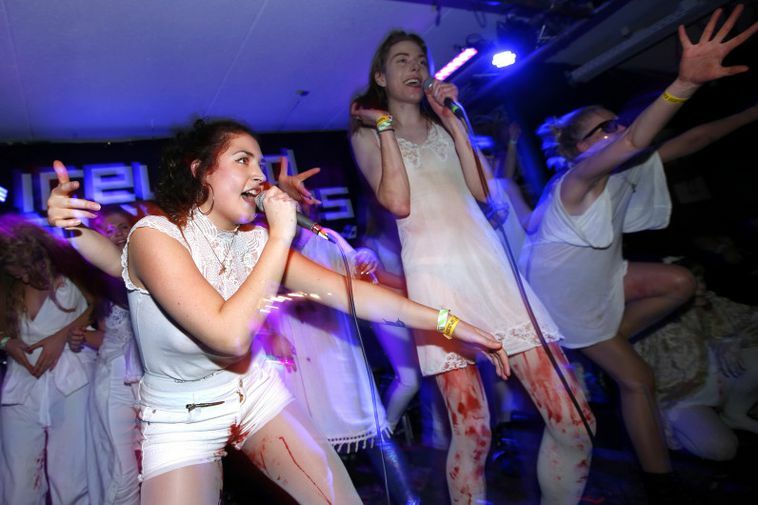 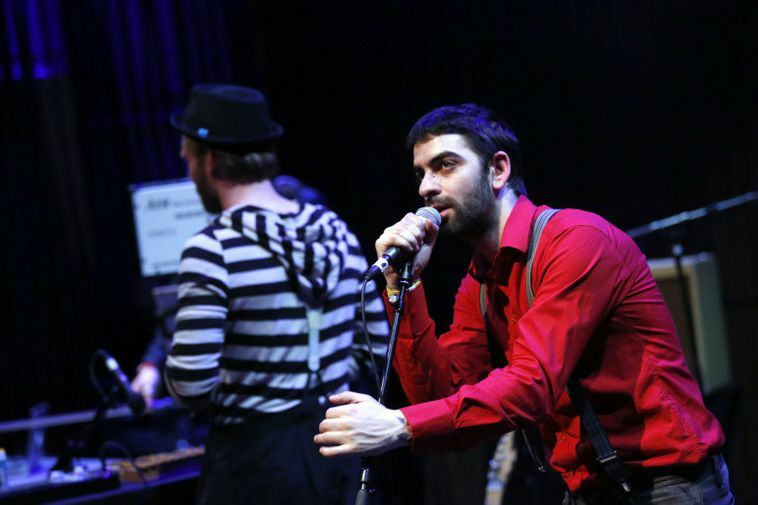 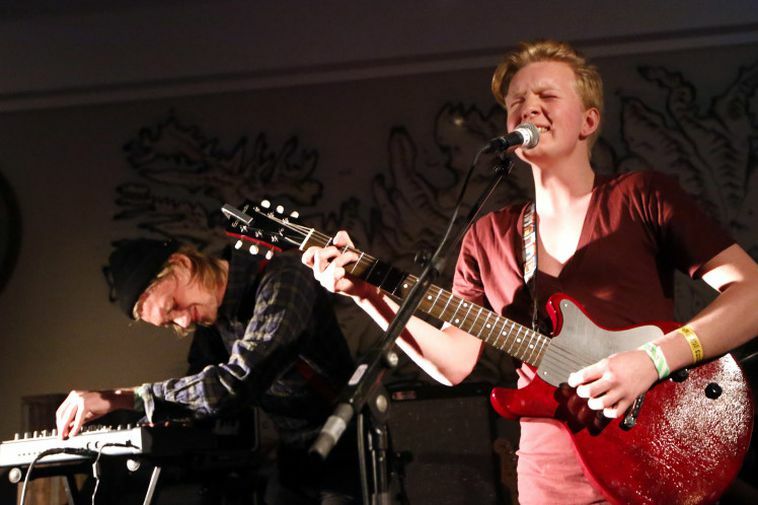 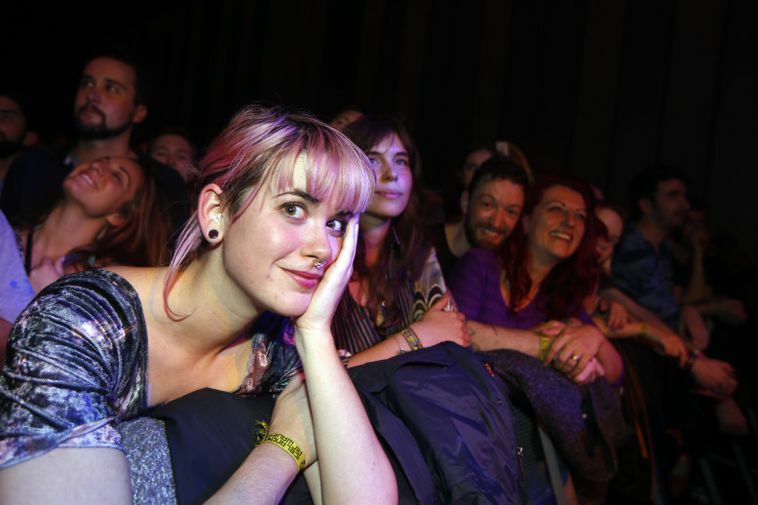 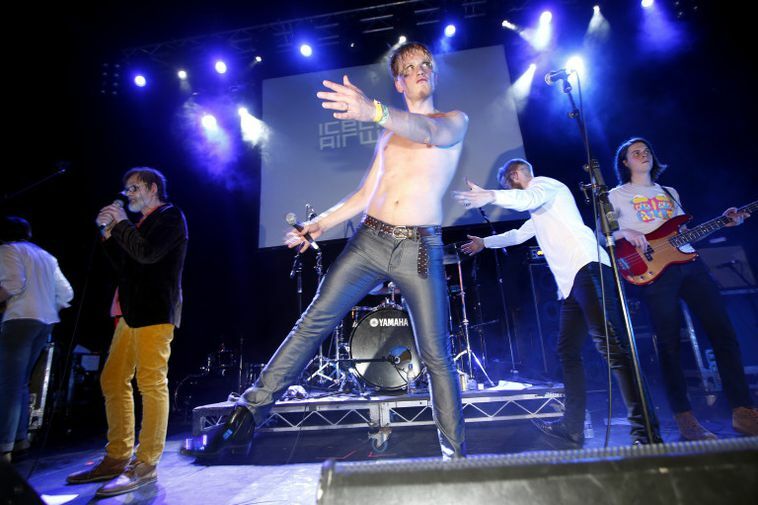 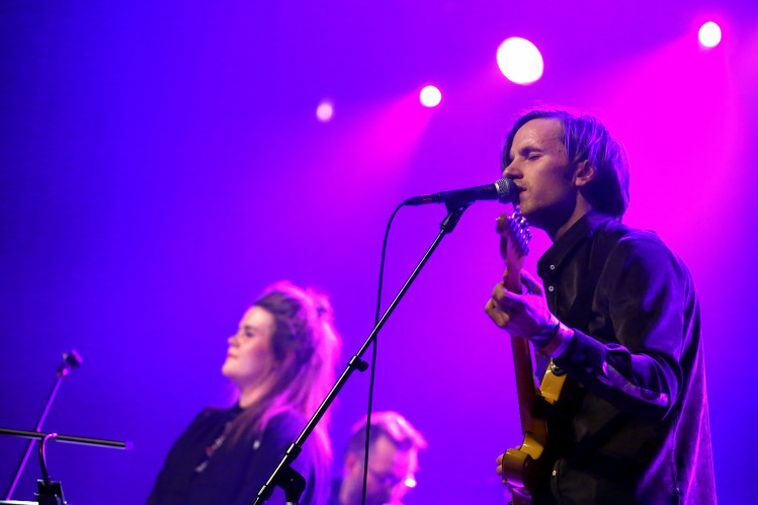 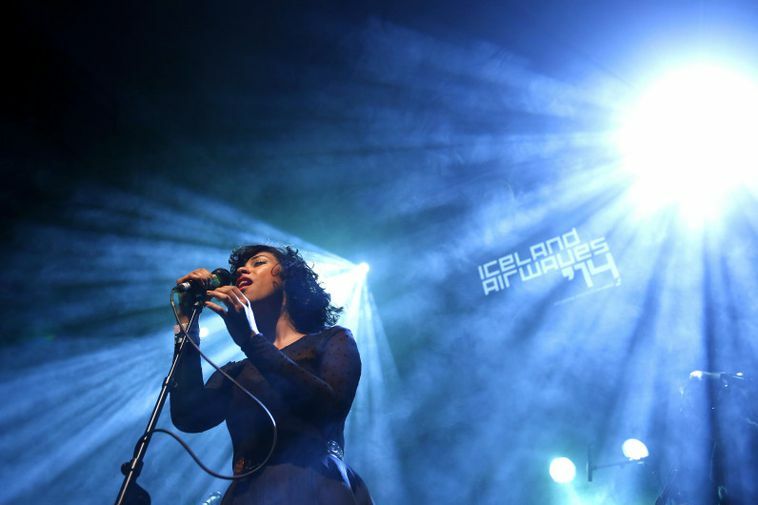 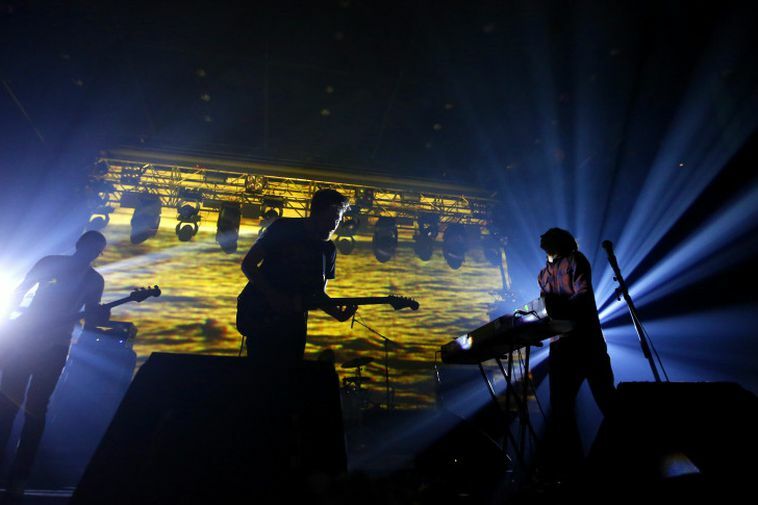 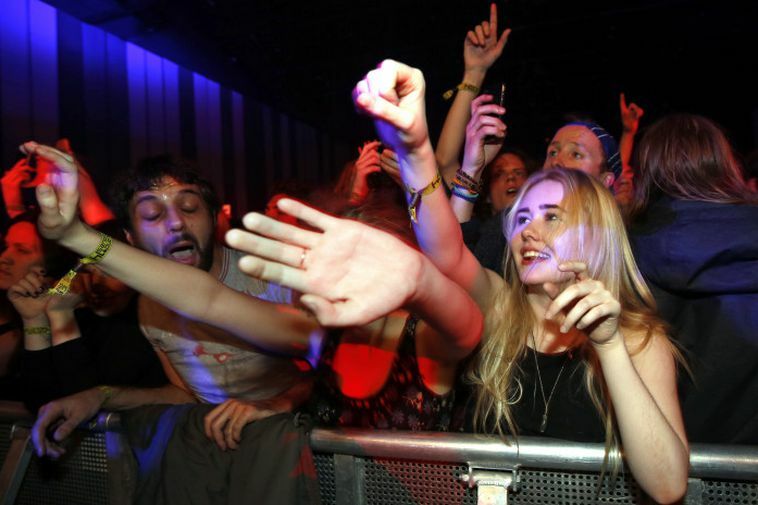 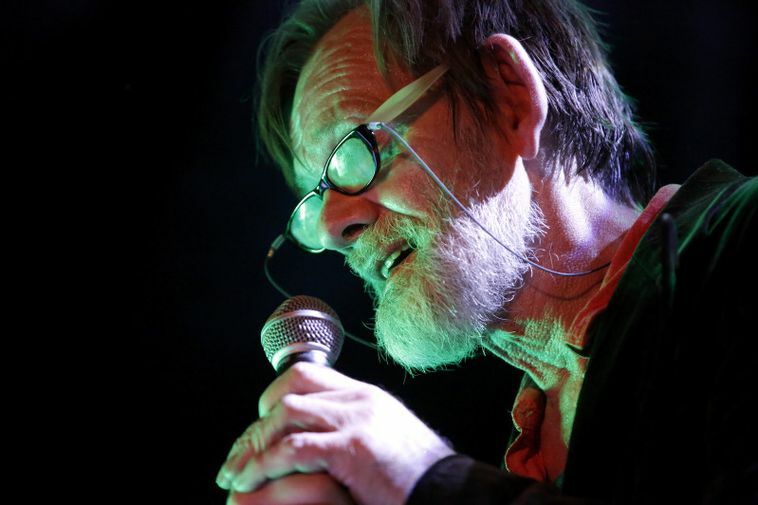 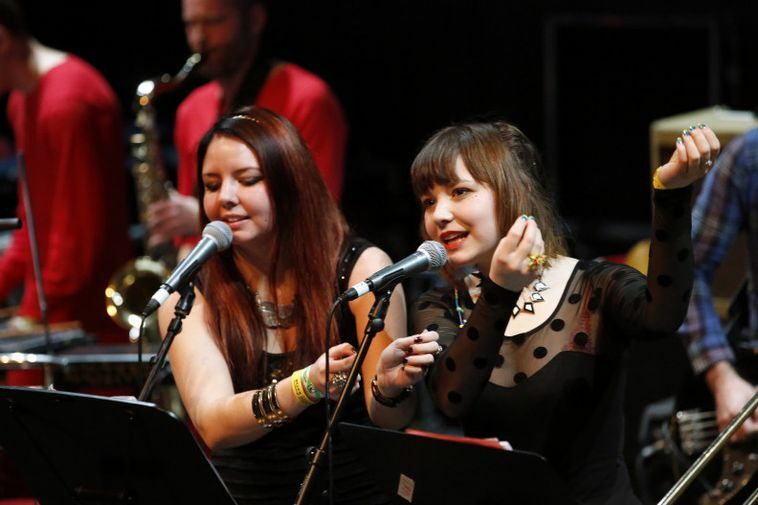 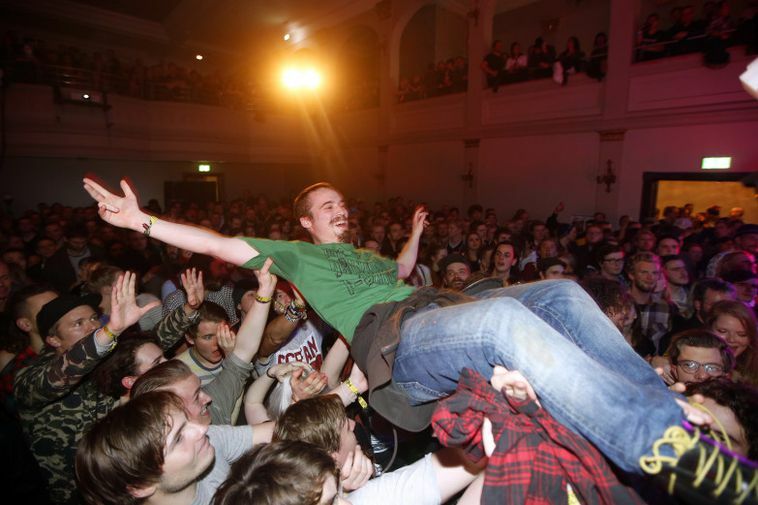 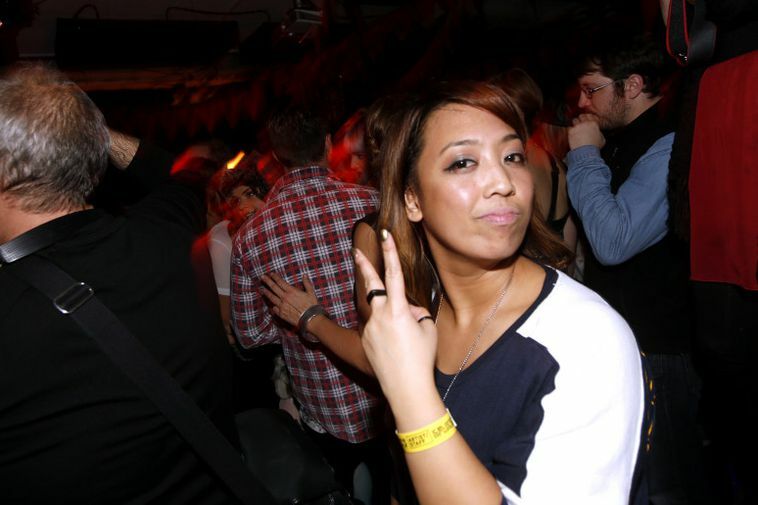 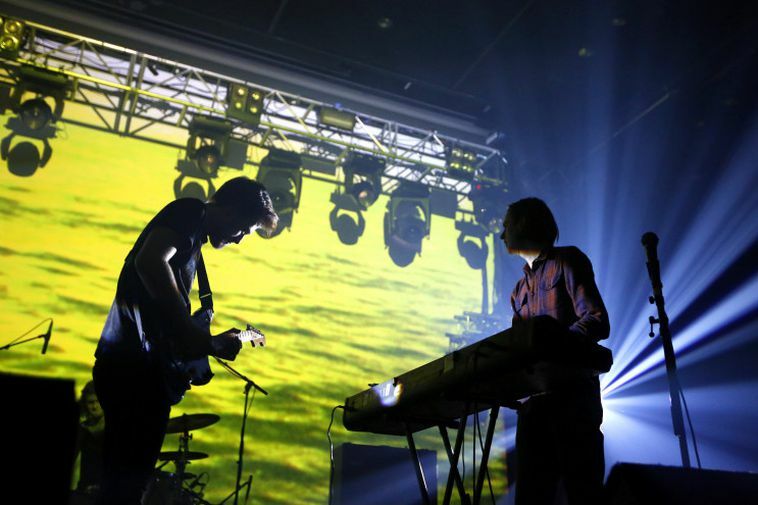 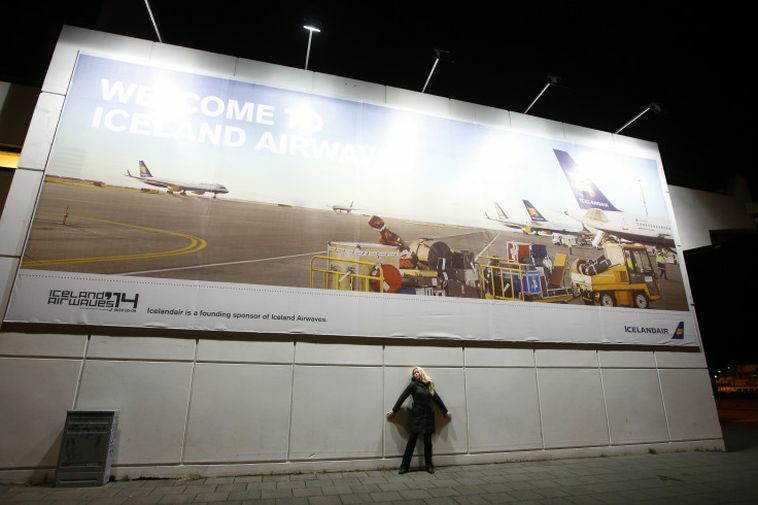 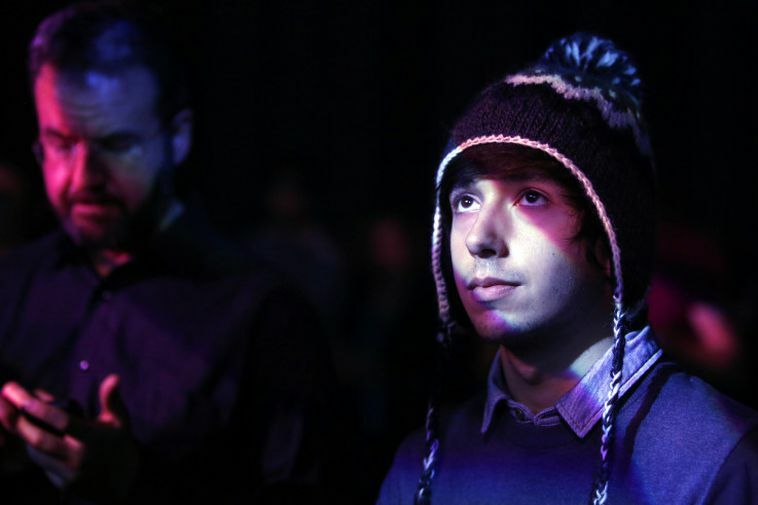 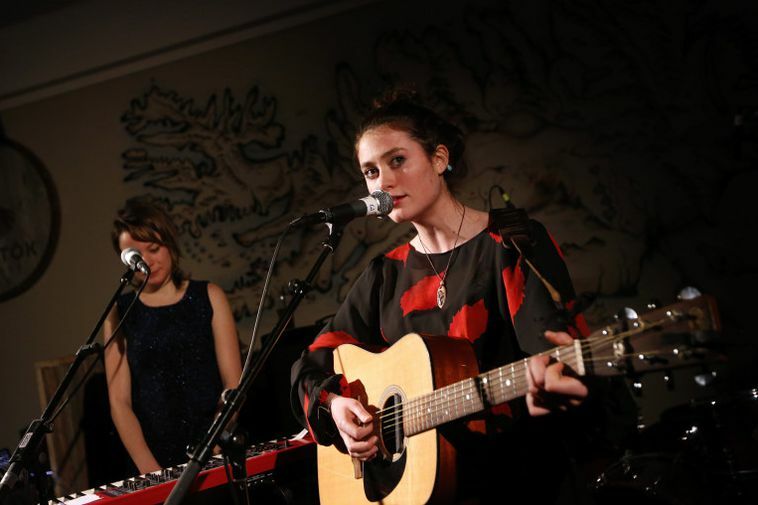 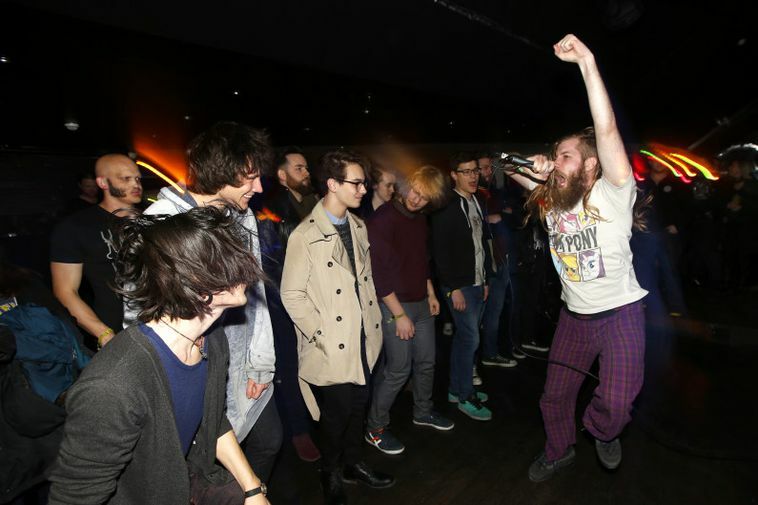 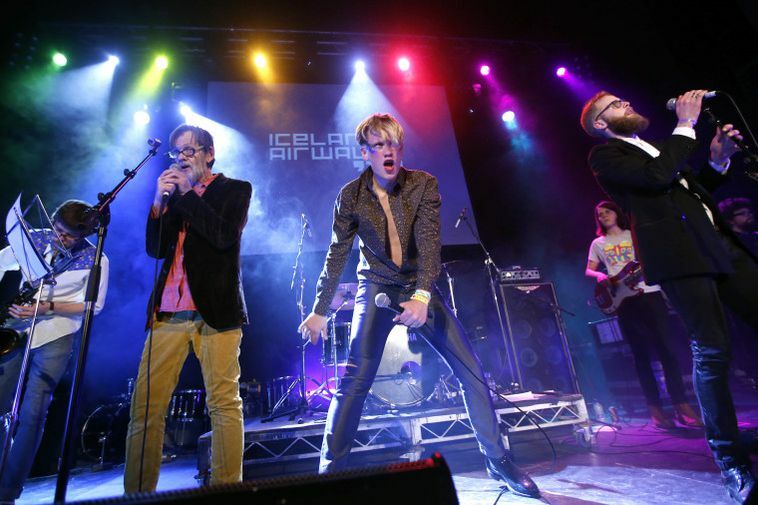 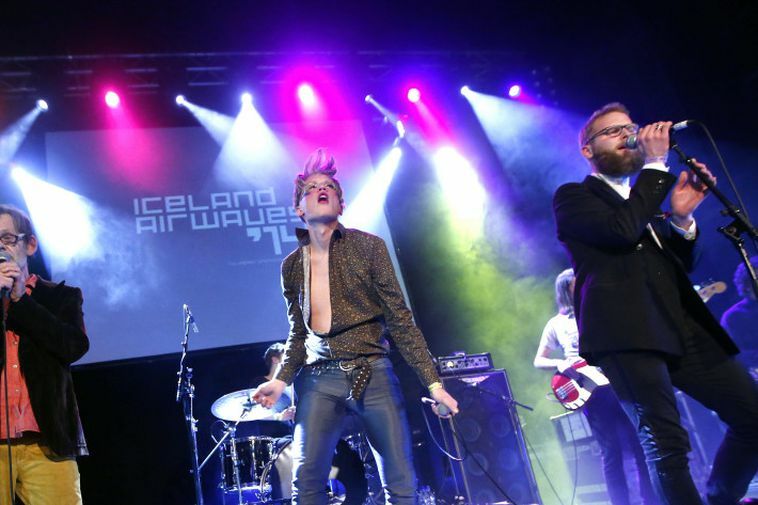 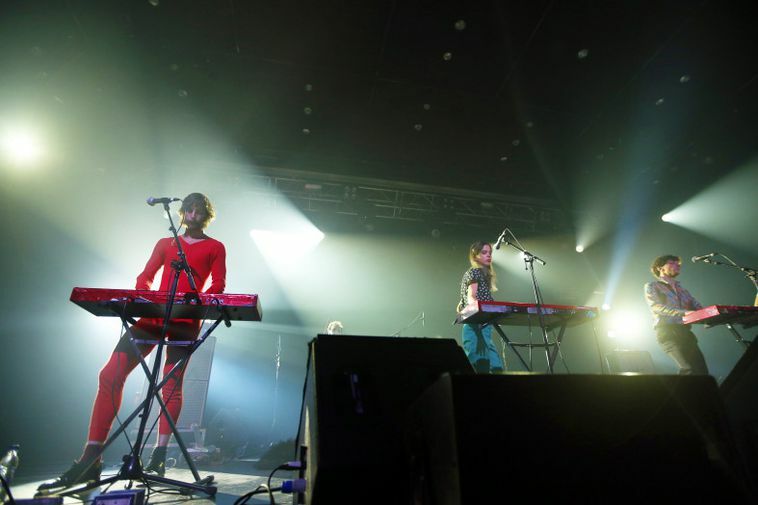 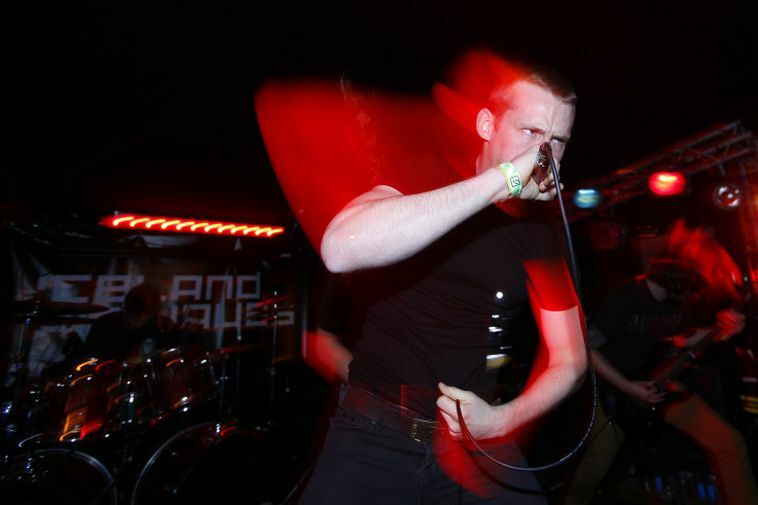 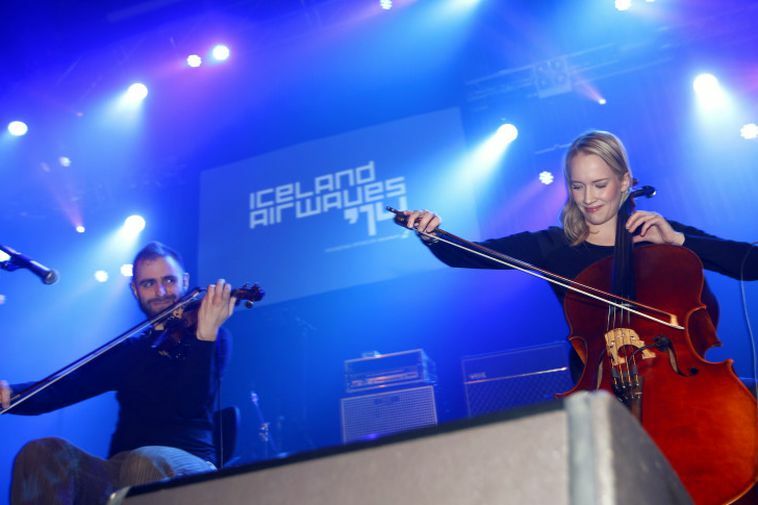 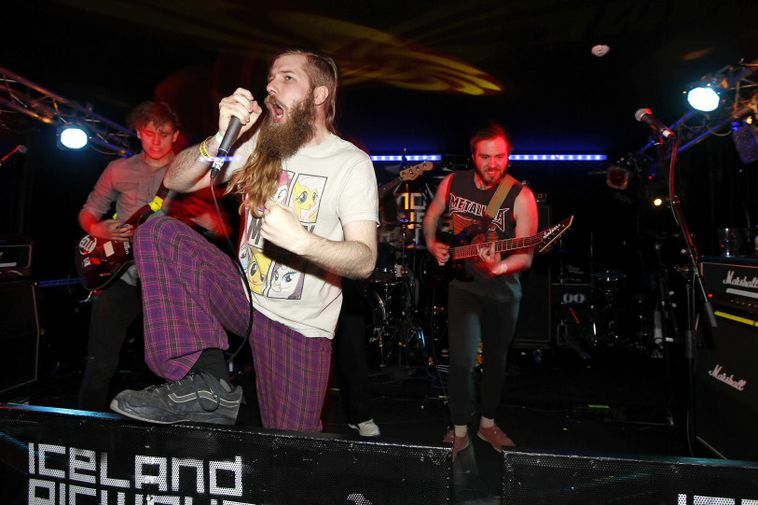 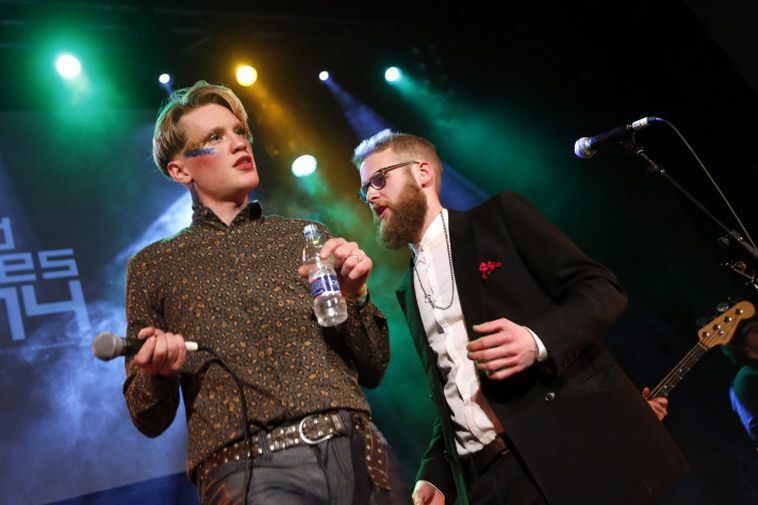 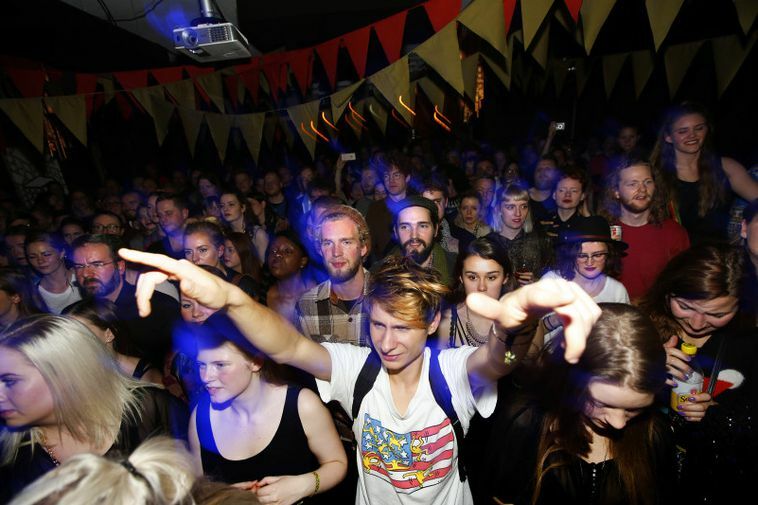 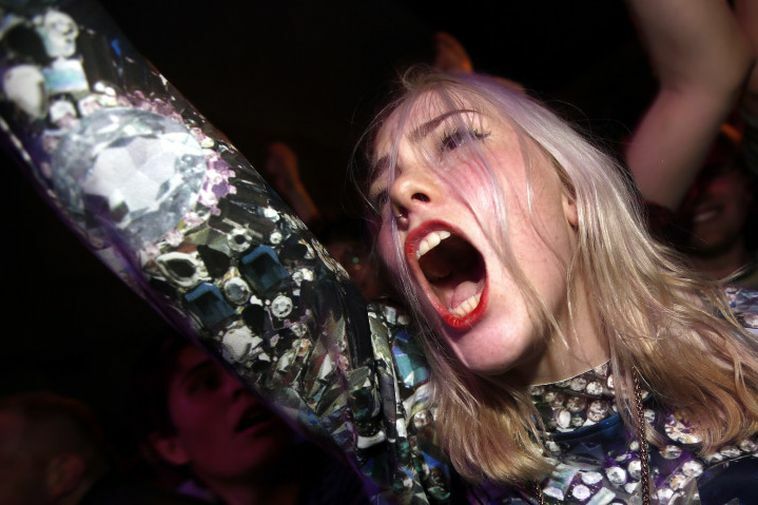 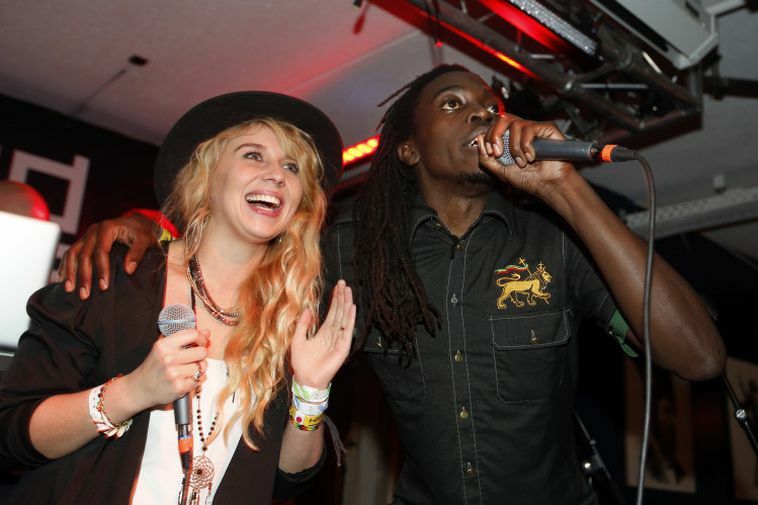 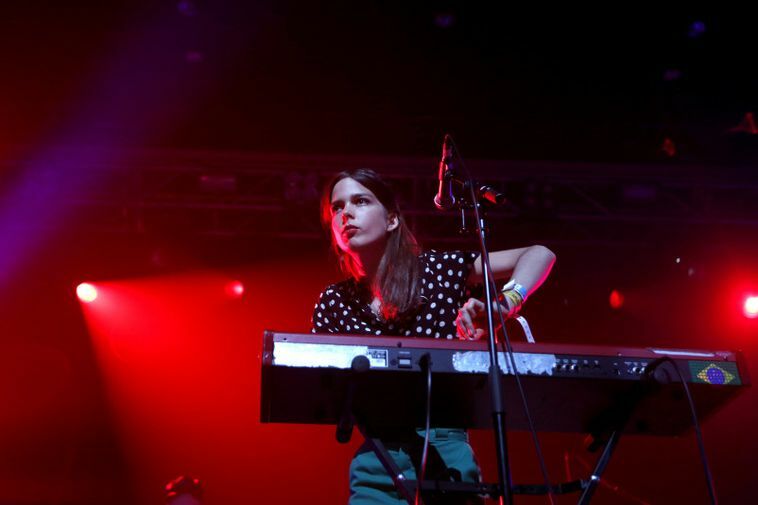 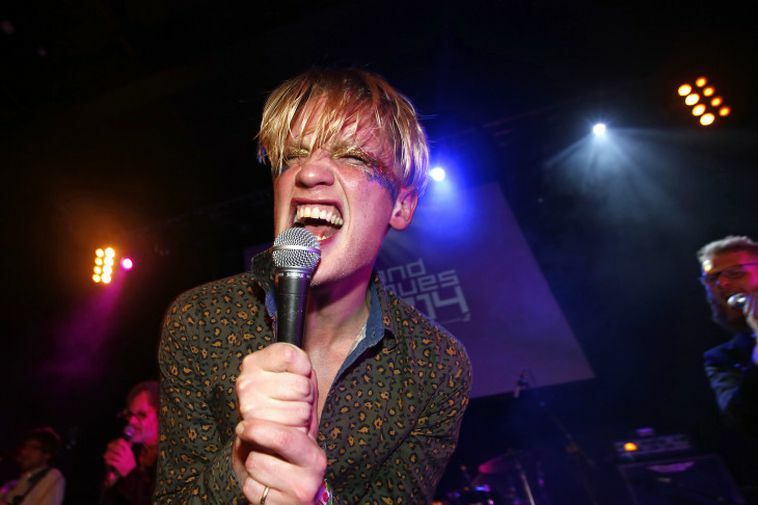 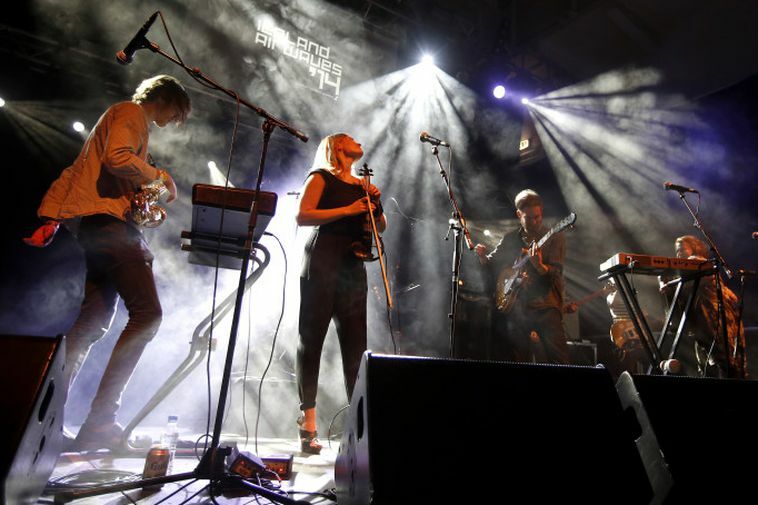 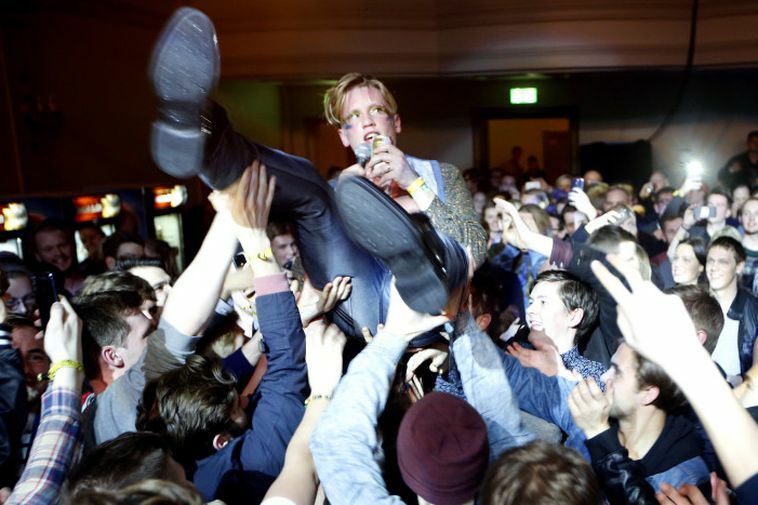 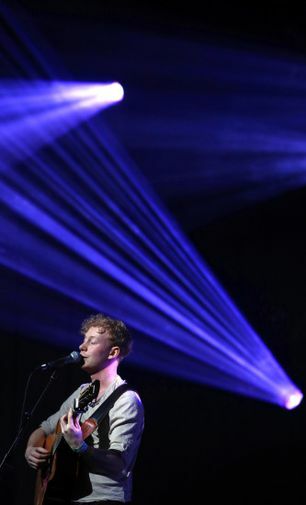 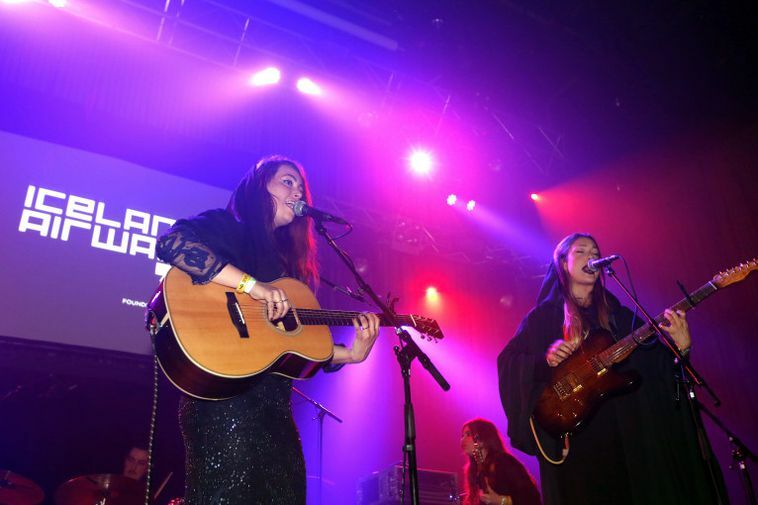 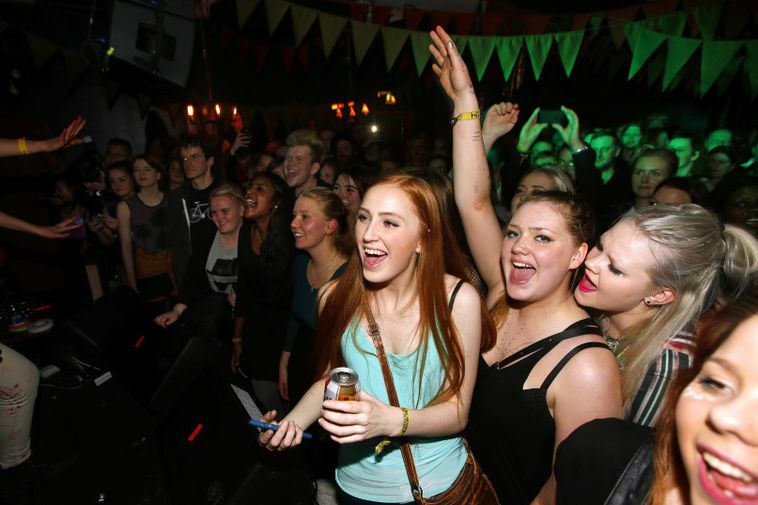 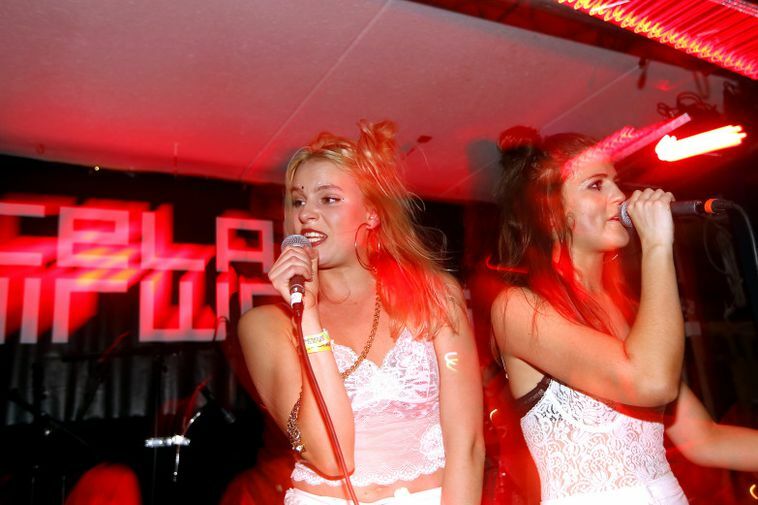 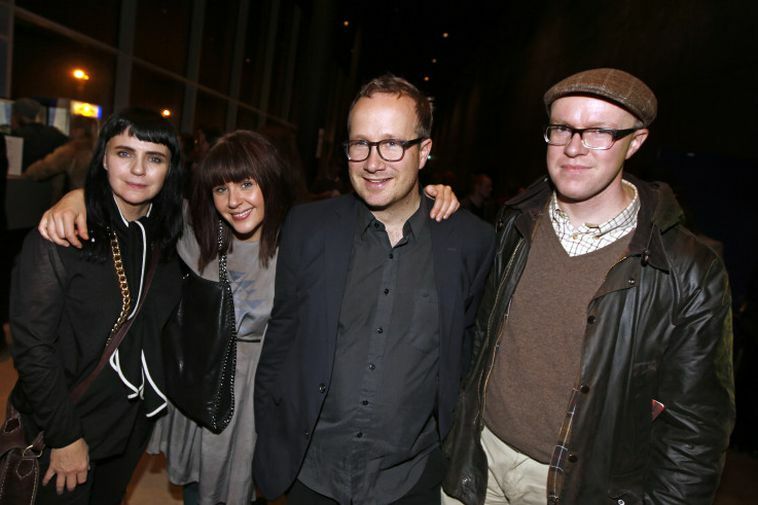 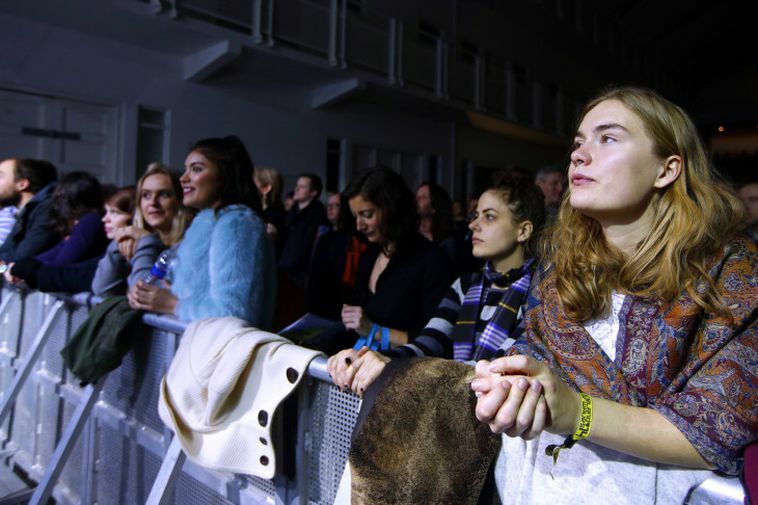 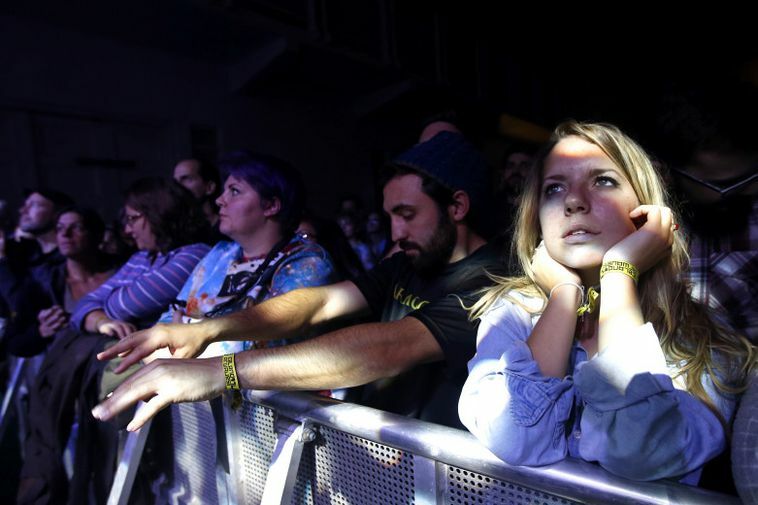 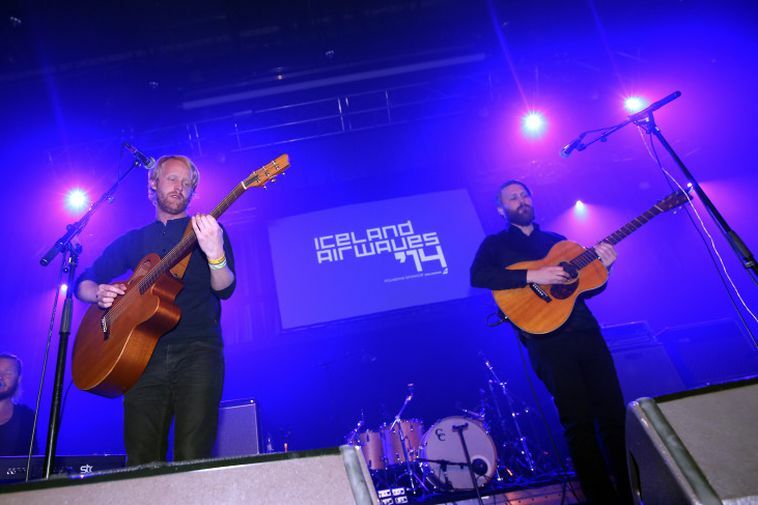 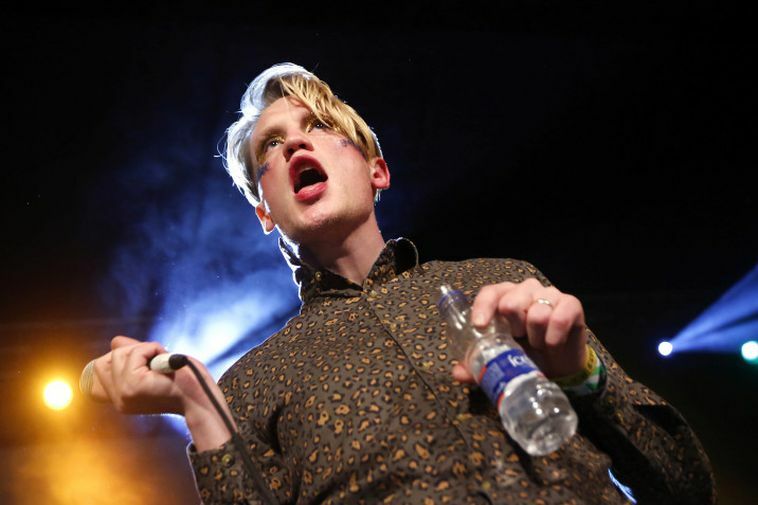 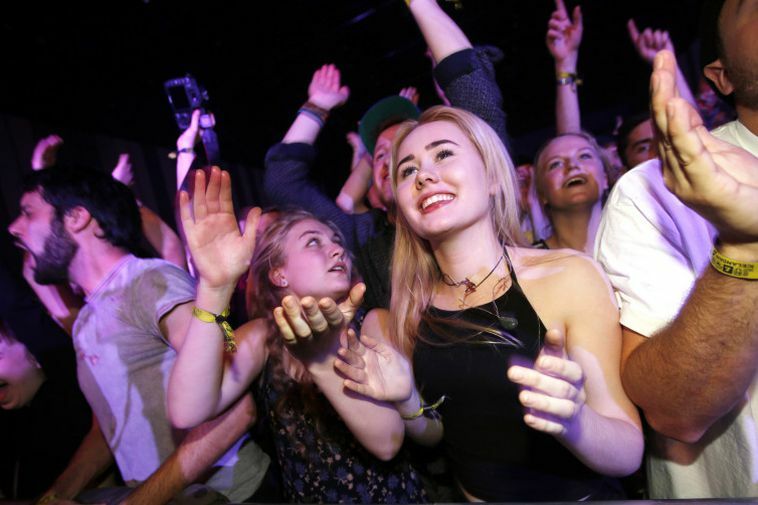 Crowds took to the streets of Reykjavík last night in the second installment of the Iceland Airwaves festival. 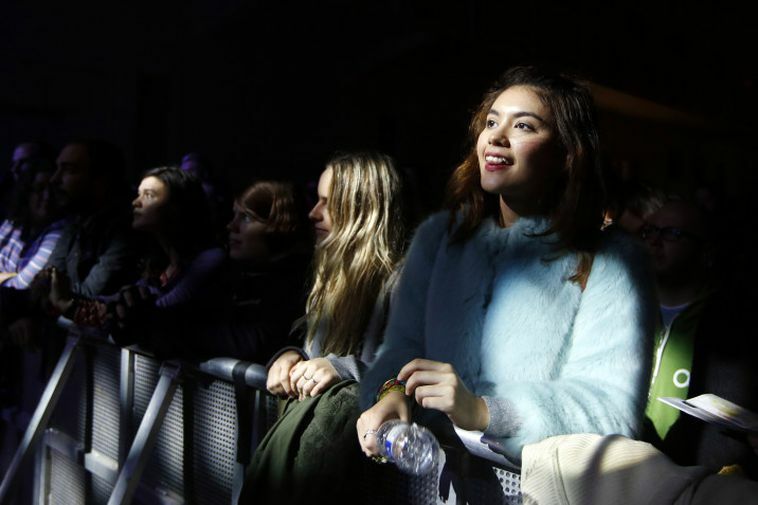 Shops were open until late and music sounded from almost every street corner and festival-goers seemed to enjoy the mild November weather. 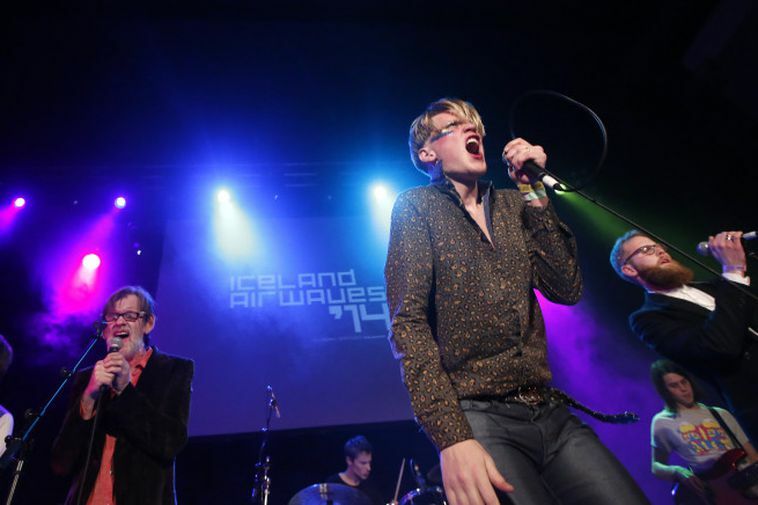 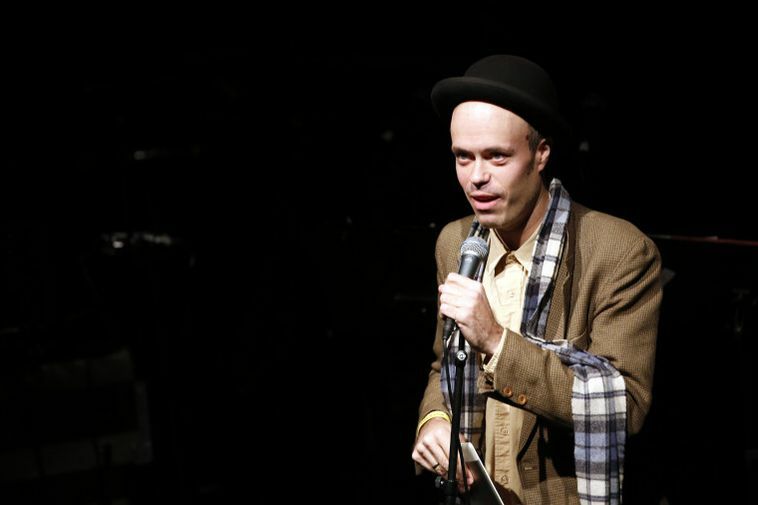 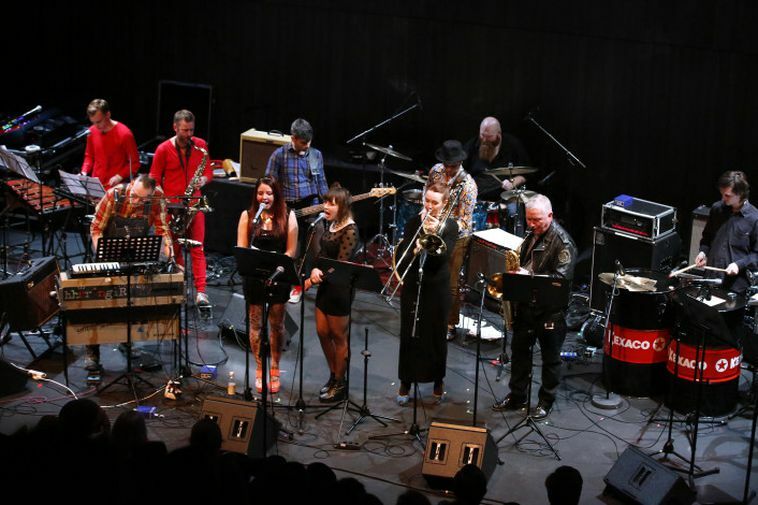 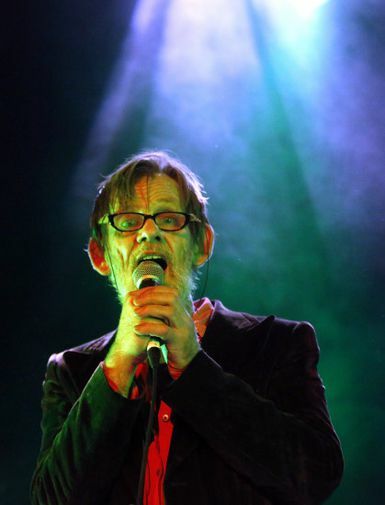 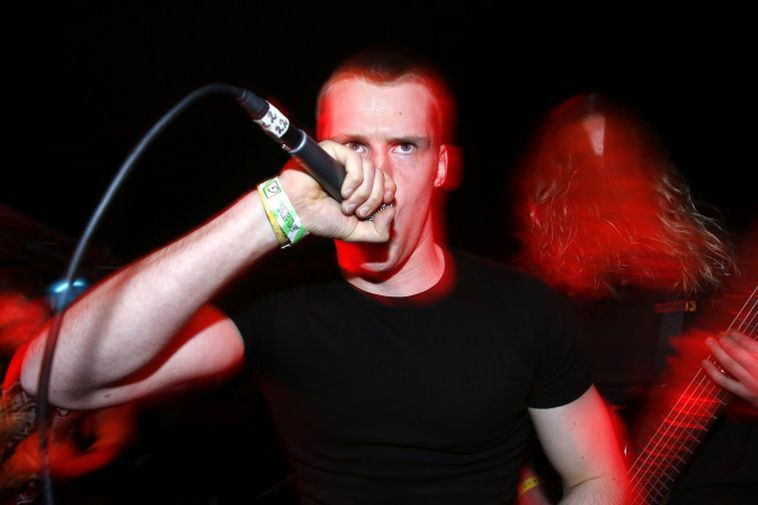 The acts last night included reggea band Amabadama, rock band Grísalappalísa featuring Icelandic legend Megas, Muck and Börn.